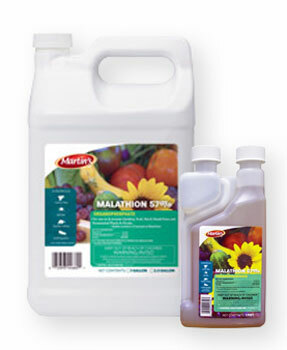 bought malathion from a feed store and the saled person said that i could use this to bathe my dog to get rid of his fleas. I can't give you any specific directions other than what the label directions specify. If the product you purchased says that it can be used as a dip for dogs, then it will also specify how much to use, etc.